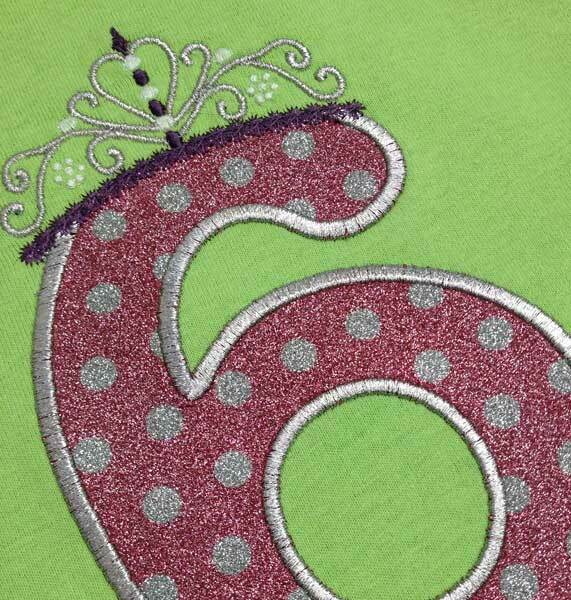 This is a high quality embroidery appliqué with the same great look of the GlitterFlex™ ULTRA. It is time for the embroidery market to get in on the GlitterFlex™ ULTRA action! 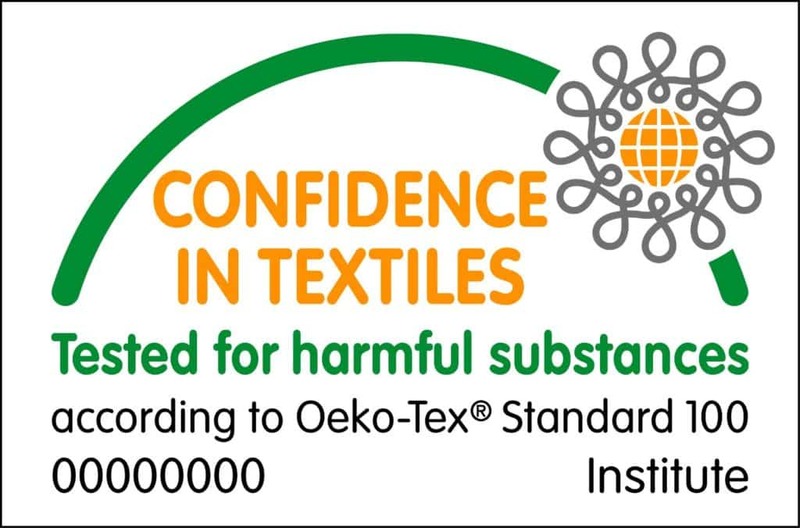 This material comes ready for embroidering and has no carrier attached. It has a high quality heat seal adhesive on the back for even more staying power. You can actually embroider any of our GlitterFlex™ ULTRA – you would just need to remove the clear carrier first. Care – Wash inside-out, warm water, gentle cycle, tumble dry low heat. Sublimation – Heat sublimation on top of already pressed vinyl at 390° F for 30 seconds.